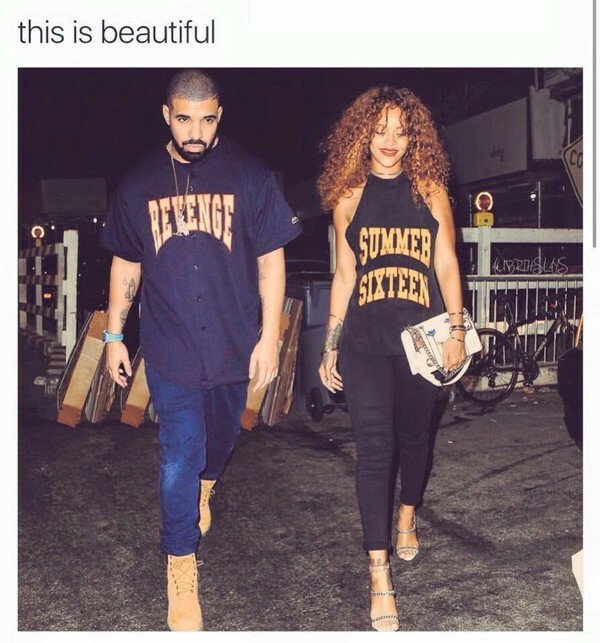 Be you own kind of summer fashionista! Home Tips & Trends Be you own kind of summer fashionista! Summer is finally here which means it is time to buckle up and fight the heat…. in the most fashionable way. How if you may ask.. sit back and sip on your margarita while we update you with latest trends that NEEDED to be followed this summer. Gone are the huge frames that cover most of your face. 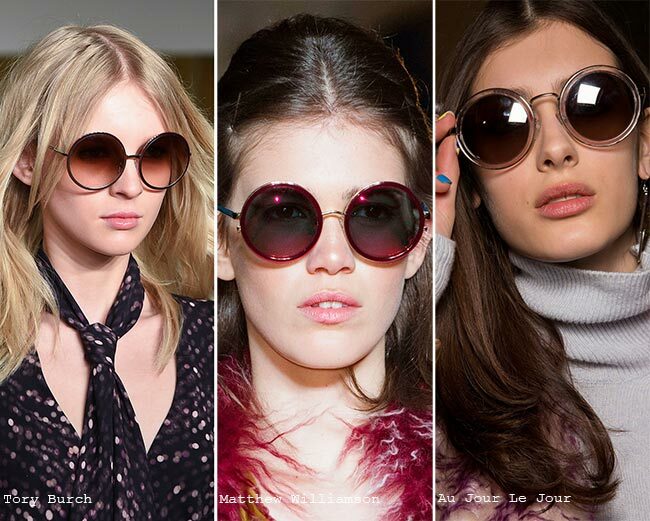 Oval sun glasses are “the thing” this summers and people are just loving it! Have any doubts? check out these pretties sporting ovals and be inspired! Time to bring the “John Lennon” style back! 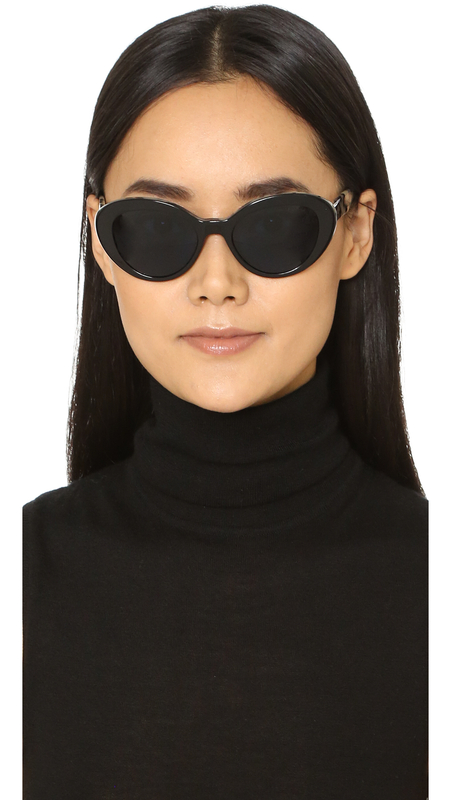 If oval frames are not your thing, try out the round frames. Super chic and unique! Time to kick off high heels and formal shoes. Let’s roll up the sleeves and ease down the feet for the upcoming beach parties and backyard barbeques! What could be better than a loose and easy tank top in a cool summer night? Time to flaunt your beach body in a pretty sundress. This summer, the denim has made its way back. Time to grab a pretty denim dress and become “that girl next door”. One thing that we love about summers is that insane amount of options it gives us in bags! From totes to hobos and from buckets to barrel, choose your pick and hit the party! Another plus! Wear light clothes and accessorize with variety of jewelry! Anklets, funky earrings and matching necklaces. Bangles, bracelets and pretty rings. Let’s wear them all and become a summer sweet heart! So that’s about it! 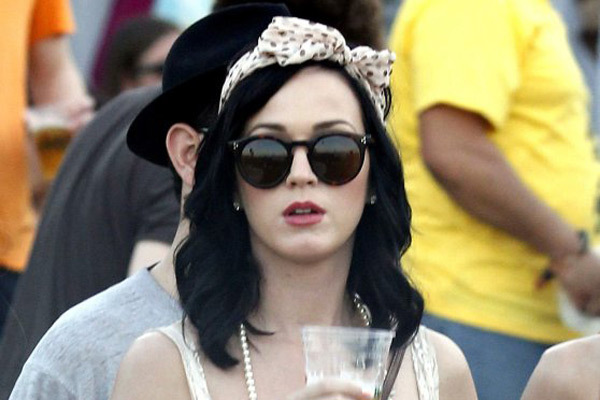 lets be trendy and follow those chic yet simple trends and be a summer fashionista! 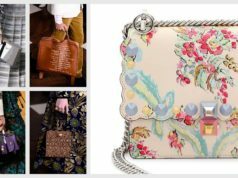 Arm Candy for 2017 – The Must Have Bags!